Professional Sound Design: A studio-quality, 96 kHz/64-bit digital signal processor uses enhanced dithering technology and a low-jitter clock to deliver a warm, natural analog sound. Analogue noise is reduced through improved pre-amp and output circuits too. Sound Colour FX: 6 studio-quality sound FX – Sweep, Filter, Crush, Dub Echo, Noise and Space – are available on every channel. Use the parameter control knob to fine-tune the FX. 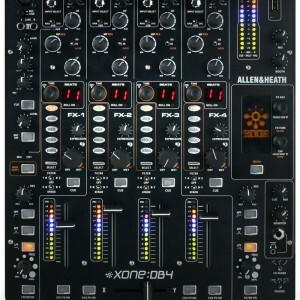 Beat FX: Use the large X-Pad to engage 14 different types of Beat FX and adjust the parameters with just one finger. A high-res OLED display instantly shows you which FX are in play. Frequency FX: Choose which frequency range you want to apply FX to. You can add echo to the vocals, for example, or double the rhythm of hi-hat with the touch of a button. Independent Send/Return: Use built-in FX and an external FX unit at the same time. Simply connect external hardware via Aux. 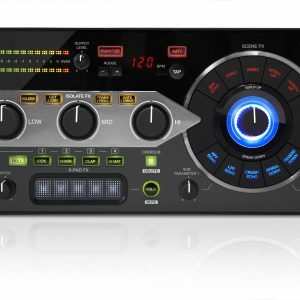 Or connect your iPhone/iPad via USB to engage instrument and FX apps – try it with the RMX-1000 for iPad. USB Sound Card: A built-in USB sound card allows simultaneous input/output of stereo signals from 4 ins and 5 outs, while 96 kHz/24-bit high-sampling processing ensures the audio quality. 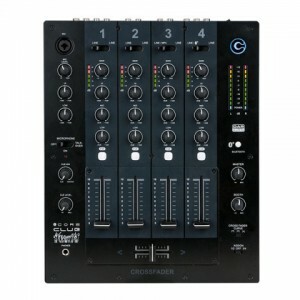 Connect the unit to your laptop or computer via USB and the settings utility tool will automatically open, allowing you to configure the mixer, sound card and audio routing to suit your preferences. 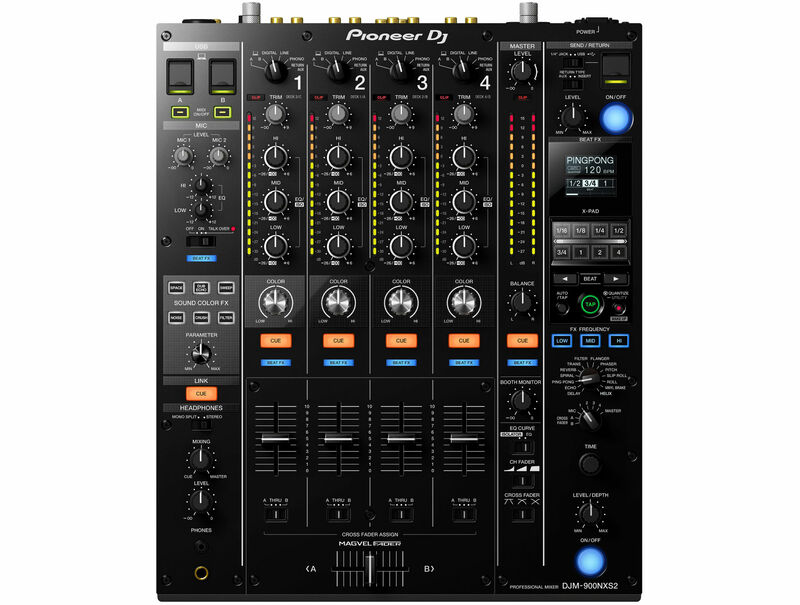 Advanced connectivity: Use Pro DJ Link to connect up to 4 players and share one source, see detailed rekordbox information and unlock a number of advanced features including Quantize. 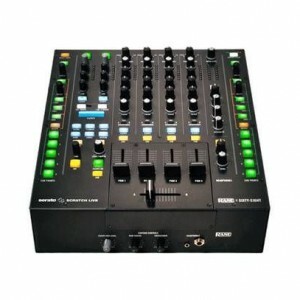 You can also connect a PC/Mac with just one USB cable to control rekordbox dj and other DJ software with all 4 players. Robust faders: The robust Magvel Faders ensure smooth control over long-term use. Two metal shafts support the fader knobs, while the contact-free magnetic system is designed to endure millions of performances. Smoother mixing: Use the improved EQ to balance the high, mid, and low frequencies on every channel. Choose your preferred channel fader curve pattern for the perfect mix. Clip display: Pioneer have redesigned the clip indicator’s gain structure to ensure your meters don’t go into the red too early. 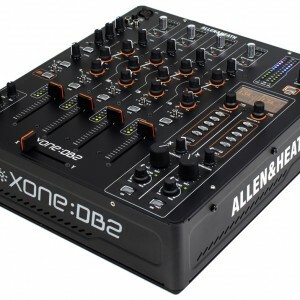 Multiple inputs: 2 USB ports and a top-loaded A/B switcher let you hook-up 2 laptops for seamless DJ transitions. 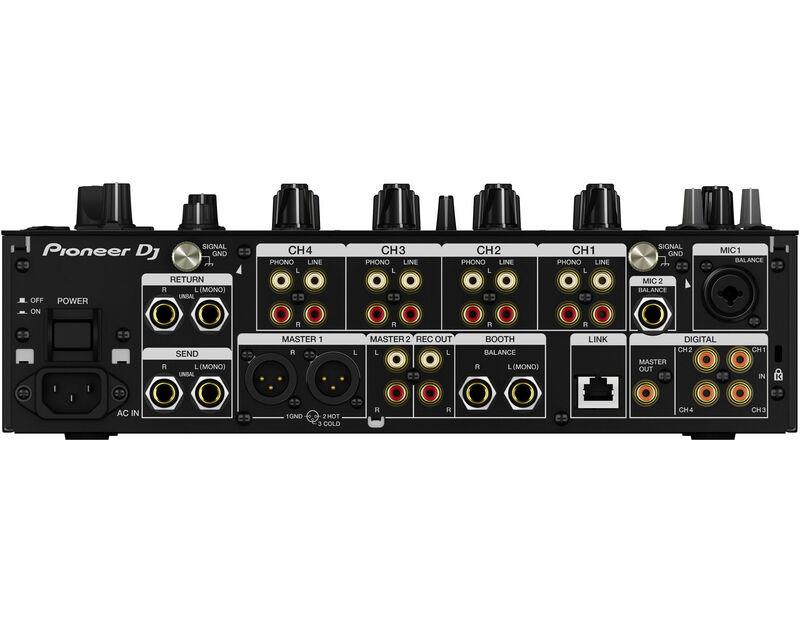 4 Phono inputs allow you to connect a turntable to each channel. Quality connections: Gold-plated RCA terminals provide premium sound quality, while the large GND signal terminal lets you easily connect the ground wires from analogue players. 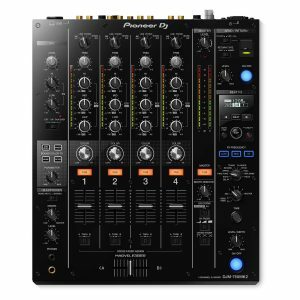 Digital Vinyl System (DVS): Plug a laptop, CDJ or turntable directly into the mixer to control rekordbox performance software via the rekordbox dj DVS Plus Pack (coming soon).